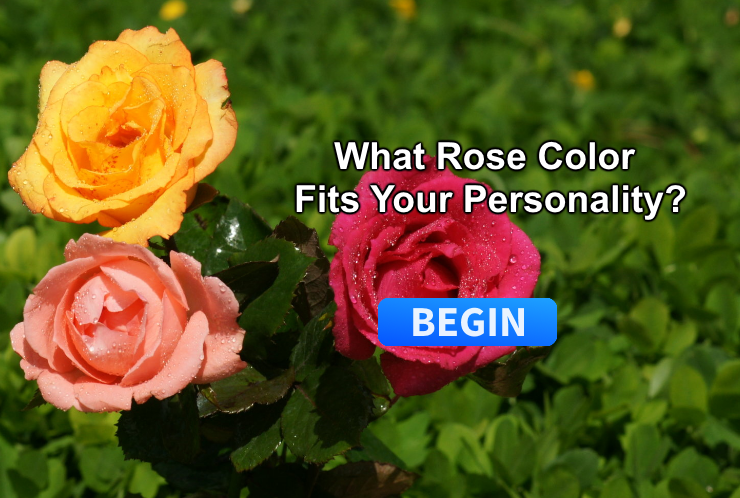 What Rose Color Matches Your Personality? Can You Name These Famous Paintings In History? Can You Pass This Pattern Intelligence Test? Do You Know These Common English Idioms? How Sensitive Are Your Eyes To Color?